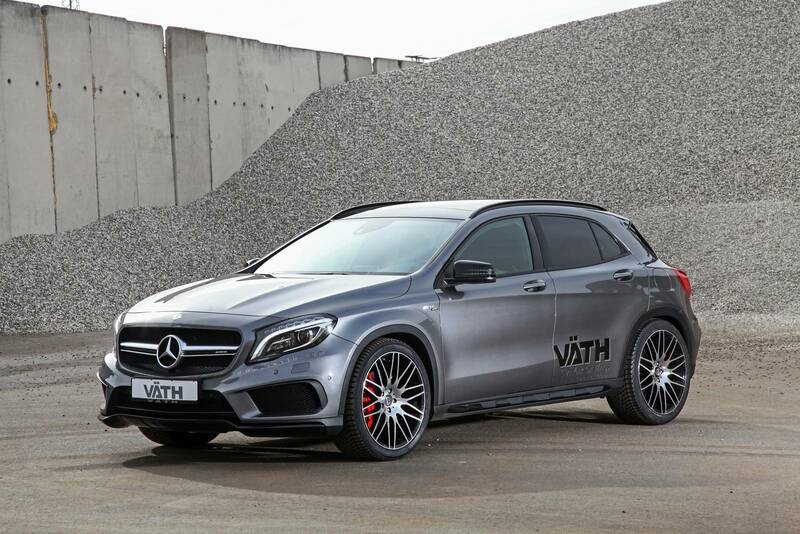 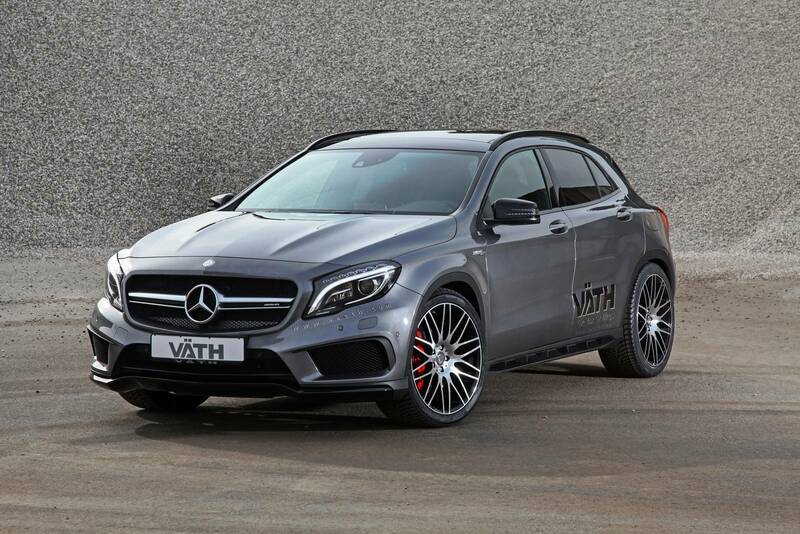 MERCEDES-BENZ GLA 45 AMG Crossover Tuned By VATH! 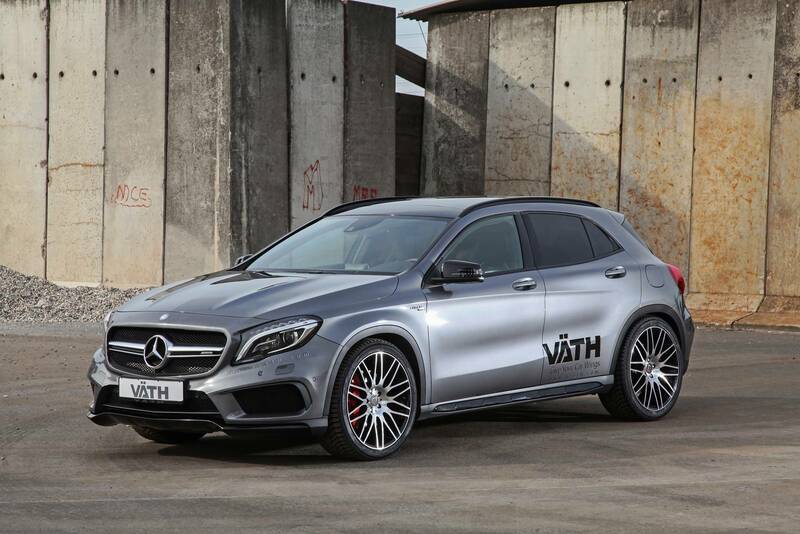 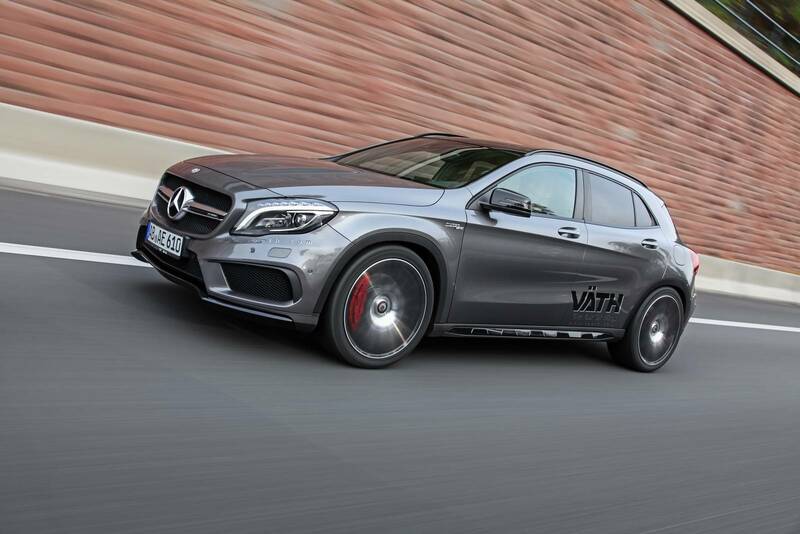 Recently, the German tuner Vath revealed its latest upgraded vehicle, the Mercedes-Benz GLA 45 AMG. 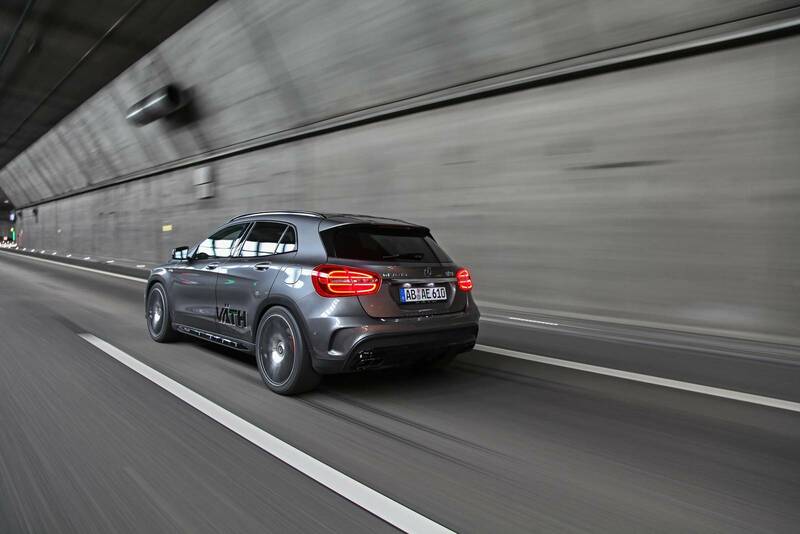 This crossover was particularly fast before the upgrades but now the definition of fast is taken to a whole new level! 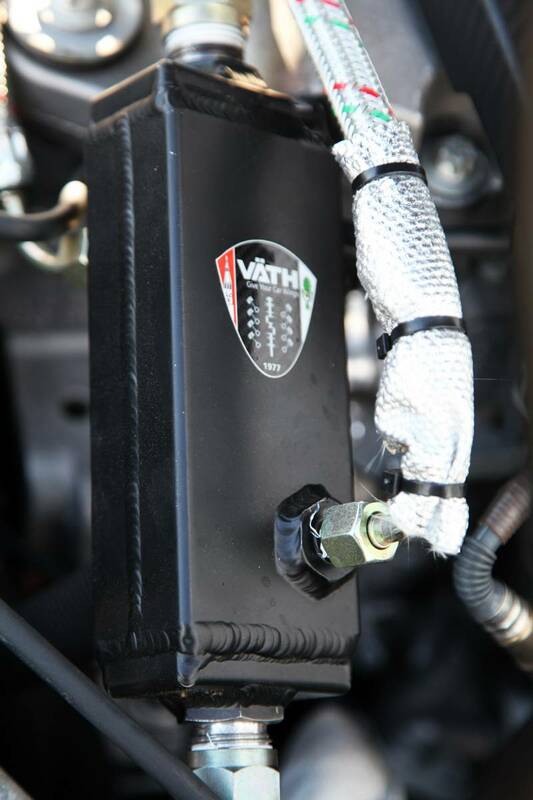 Although we do not have much information of what has been mounted below the bonnet, yet we will be more than glad to give you the figures. 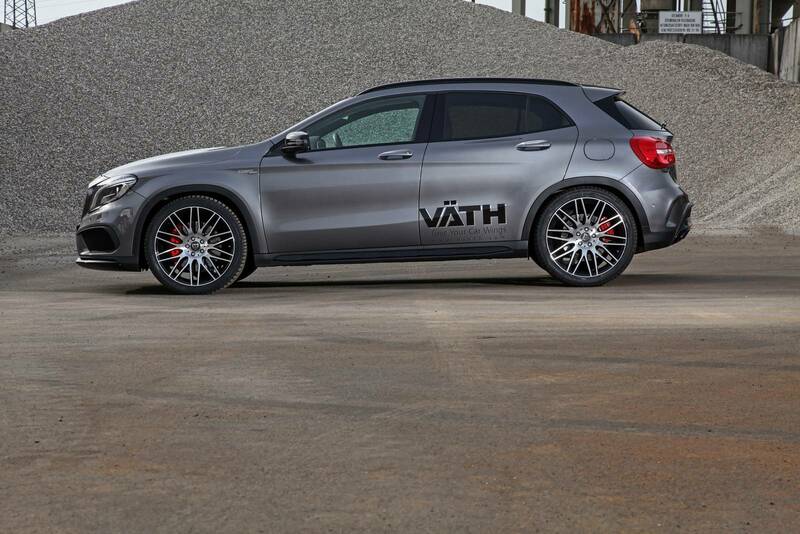 When stock, this German vehicle is capable of reaching respectable 260 horsepower thanks to its 2.0 liter 4-cylinder turbo amplified motor. 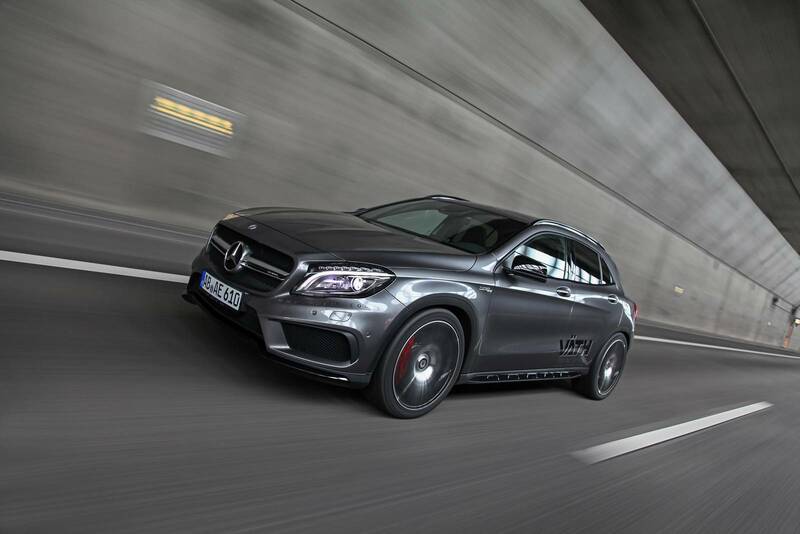 Now, this machine produces 395 horses as well as 357 lb-ft of torque with the basic upgrades. 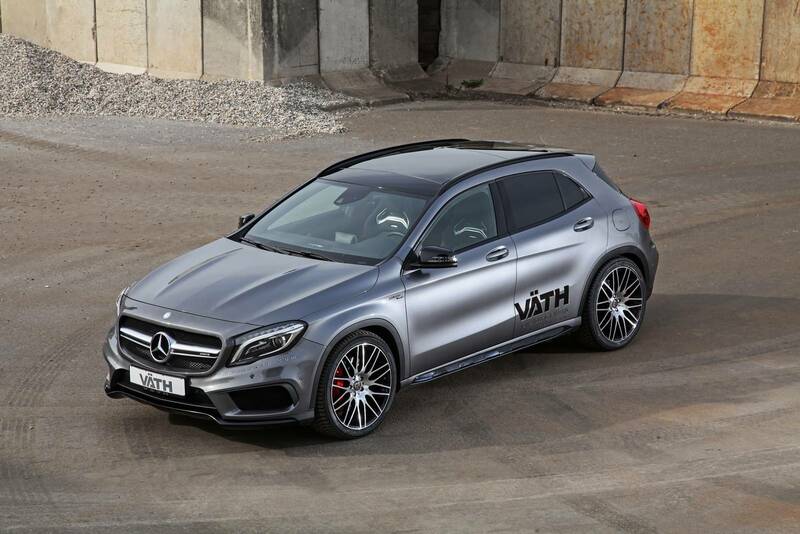 However, these cyphers exceeded with the V45RS kit that helps this machine to produce 446 horsepower and 397 pound-feet of torque! 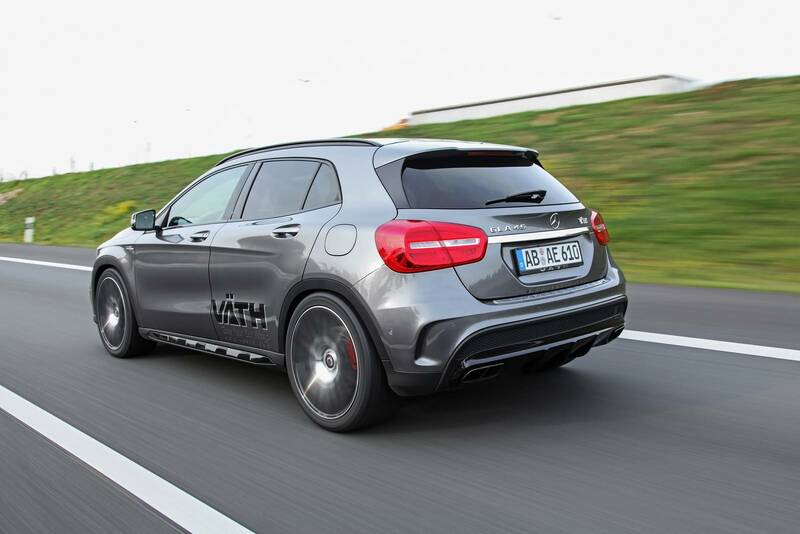 Finally, you might want to read this review!